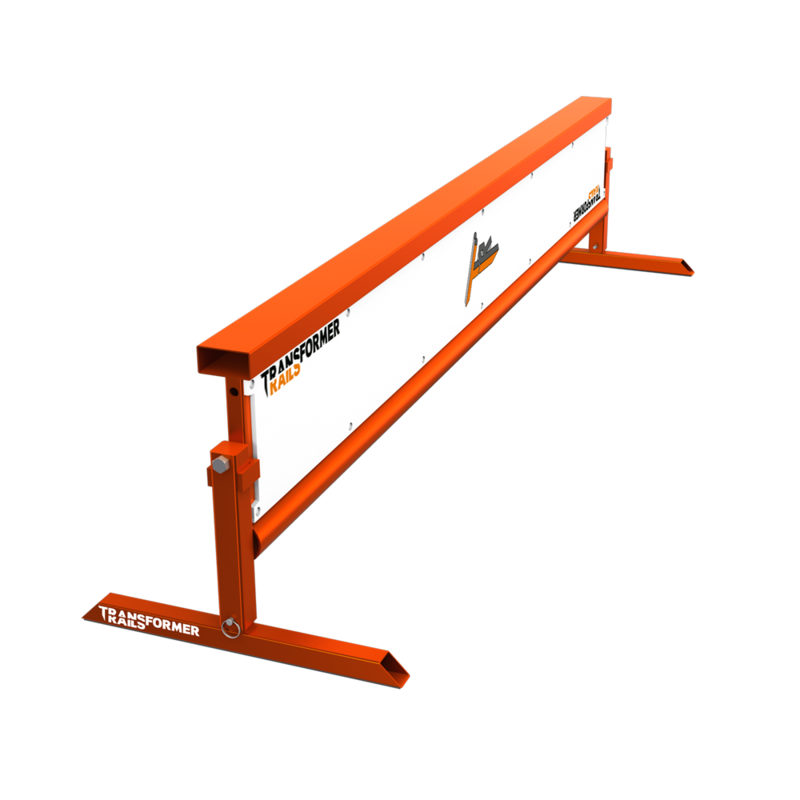 The Transformer Rail is the most versatile grind rail in the world! It’s the only rail that combines a Flat Bar, Bench, and Round Rail into one obstacle. The Transformer Rail is every rail you need, to land the tricks you want. If you are having difficulties ordering online, you can order by phone at 800.701.8496, please give us a call we are happy to help! 13.25", 15.50", 16.50", 17.25", 18.50", 19.25", 20.50", 22.50"
14.12", 16.12", 17.38", 18.12", 19.38", 20.12", 21.38", 23.38"